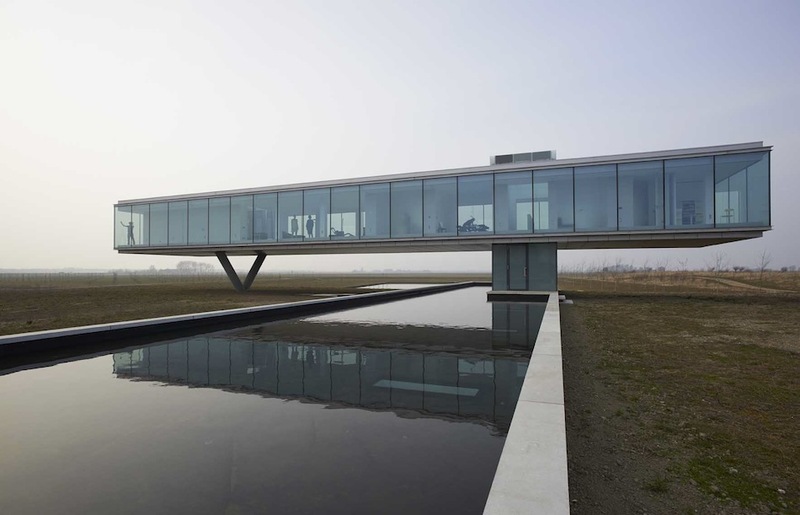 Paul de Ruiter Architects designed ‘Villa Kogelhofan’ in Kamperland, The Netherlands. Underground volume there is an entrance, storage space (one of my big first questions) parking, and a workspace with a view of the pond. 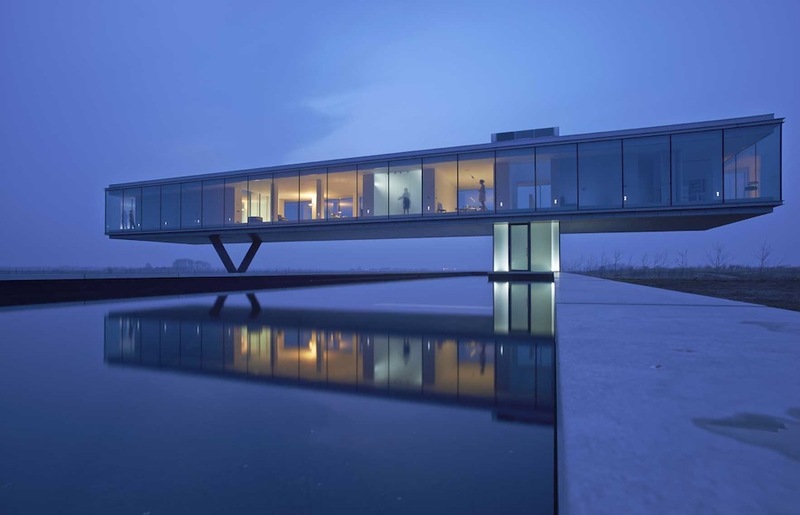 A glass box floating above ground holds on open plan divvied up into living room, the kitchen, bedrooms, bathroom and a patio. Portraits of People from the Lower Omo River Valley in Ethiopia by Joey L.